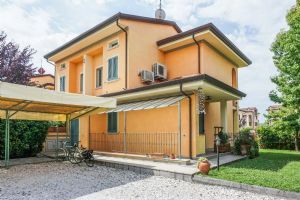 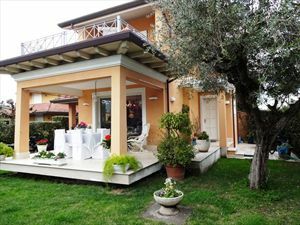 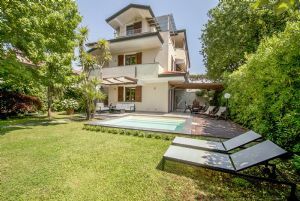 Family house of 200 sqm, with garden of 600 square meters in Forte dei Marmi, distant from the sea about 1.5 km. 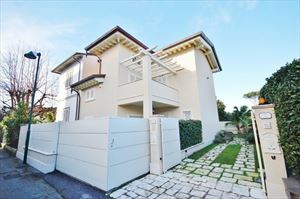 First floor: 1 double bedroom, 2 double and 1 single bedroom, 2 bathrooms. 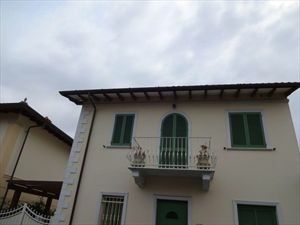 tavern room, double room, bathroom. 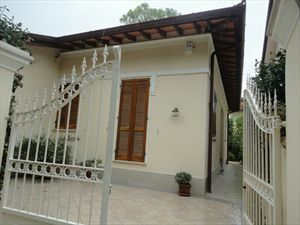 Air conditioning in rooms, Internet access, automatic gate and parking.